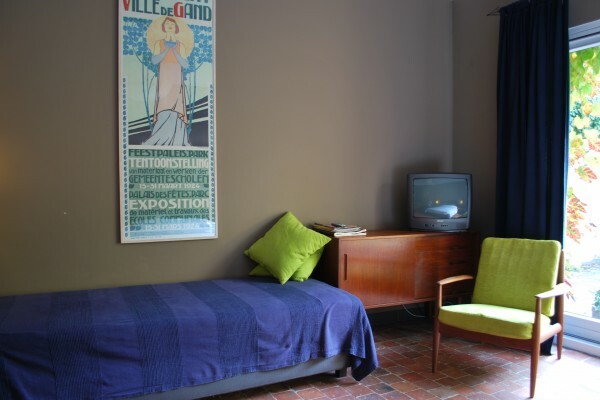 Both our rooms are situated on the ground floor in the quiet back part of the house.They overlook a nice terrace and a large city garden. 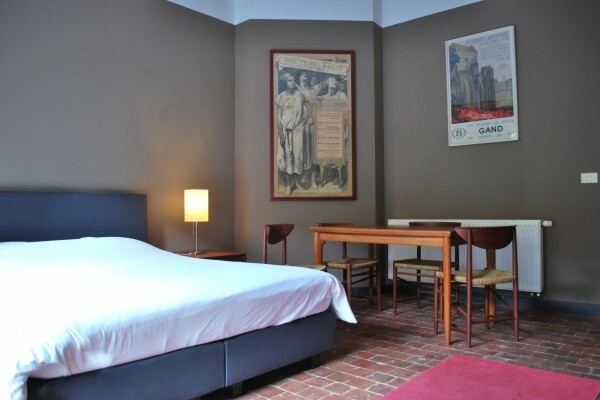 Room 1 is a room for three persons with private terrace, private bathroom with bath and shower and a seperate toilet. Room 2 is a nice room for 2 persons. It has a private bathroom with shower and toilet. 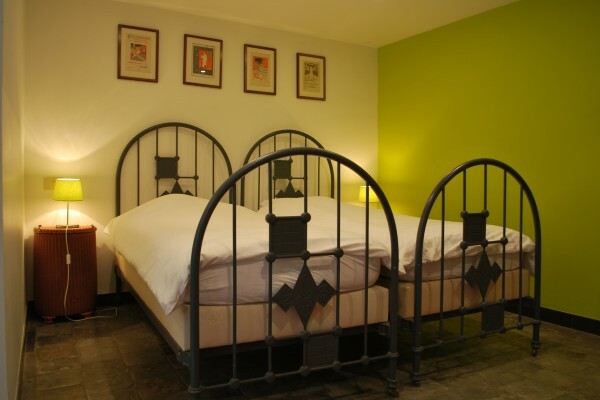 Both rooms are equipped with every convenience: Wifi, cable tv, refrigerator, hair drier. A rich continental breakfast is served in the room. All the places of interest and most of the shops are within walking distance. No experiences yet with Baeten's B&B. Be the first! Did you stay in Baeten's B&B? Let us know what you thought about it and help others to make the right choice! * I confirm having stayed in Baeten's B&B. 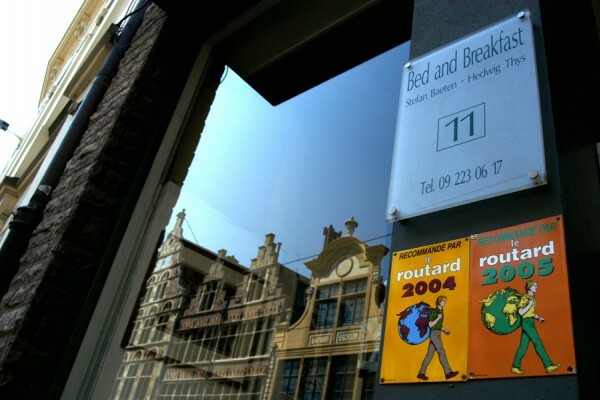 Find other bed & breakfasts in Gent or all bed & breakfasts in East Flanders.